I'm a bit of a sucker for a British made product being quite patriotic and all, so when I was introduced to 'Bee Good'; a range of products made with honey and propolis produced by British Bees, naturally I wanted to give it a go. They never test on animals and bees are never harmed in the making of the products, which is great news to those of you who enjoy cruelty free products. Bee Good also put a share of their profits back into beekeeping and the education of young bee farmers. Anyway, onto the product. You're probably wondering what 'propolis' is, I know I didn't have a clue what it meant, it just sounded a bit posh. Propolis is the resin which is collected by the bees from tree sap and is used by them to fill in any holes and gaps in the hive. As far as skincare is concerned, propolis is a natural skin soother which is thought to have natural healing and protecting properties. It is also thought to have anti-inflammatory and anti-microbial properties. So the three key ingredients, honey, propolis and crambe oil help to keep your skin clean, moisturised and clear of breakouts. I've been using this for a good 4-5 weeks now, although it came with a pure muslin cloth I much prefer to use a plain face flannel (mainly because I have loads which are being washed all the time). It's applied like most other cleansers; massaged into dry skin and then wiped off with a warm, wet cloth. The fragrance is one of the things that makes it a real pleasure to use, along with the thick creamy consistency. I usually go for thinner milks/micellar waters rather than thick cleansers but this one is just right for me, it takes every bit of makeup off including heavy eye makeup without being too heavy or stripping the skin leaving it feeling tight. 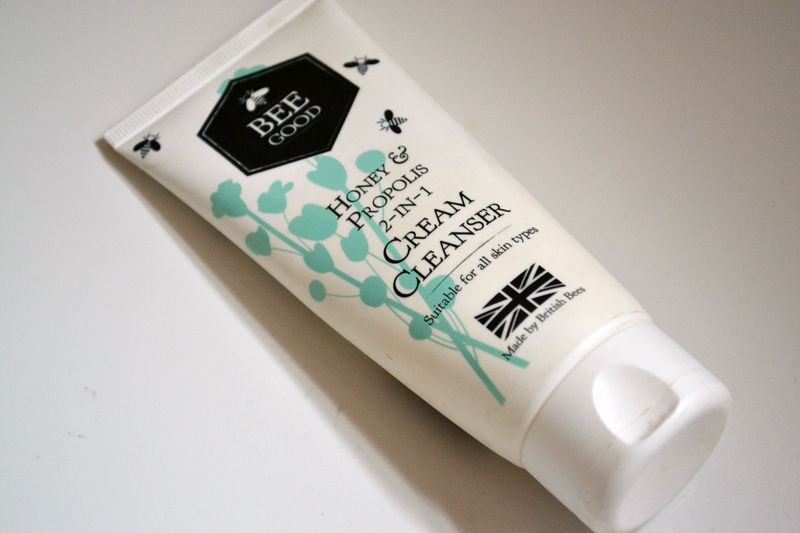 Unlike Lush Ultrabland which is a really heavy cleanser in comparison, I don't feel like I have to tone to get rid of any residue after using Bee Good cream cleanser, wiping with a wet flannel and then splashing with warm water is enough for my face to feel nice and clean. I'm a little bit unsure of where the '2 in 1' notion comes from, to me it's just a cleanser but maybe it's supposed to tone aswell? Other than that I don't have anything bad to say about it, I really like this cleanser, and I'm surprised at how cheap it is. At £11.50 it's really affordable and a 100ml tube will do me for over a months worth of use which works out at less than 40p per day! It is suitable for all skin types so if you have normal/dry skin this could also work just as well for you. 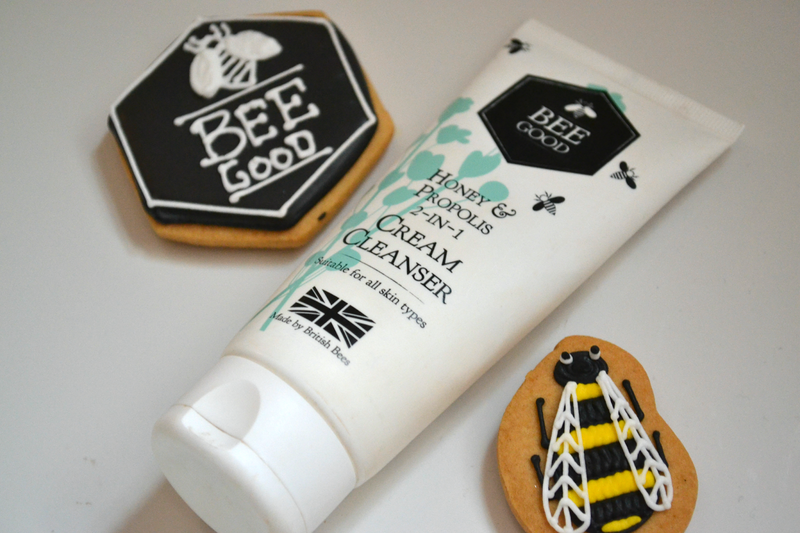 Bee Good have a whole range of products which are for all skin types, if you'd rather not use a cleansing cream then they also do a cleansing water which I wouldn't mind trying out myself, just to compare the two. Have you tried anything from Bee Good? I got one of their products in the BritishBeautyBlogger Dream Box and I'm really excited to use it. I love the ethos behind the brand. I love what is behind the brand :) and I really want to try it! 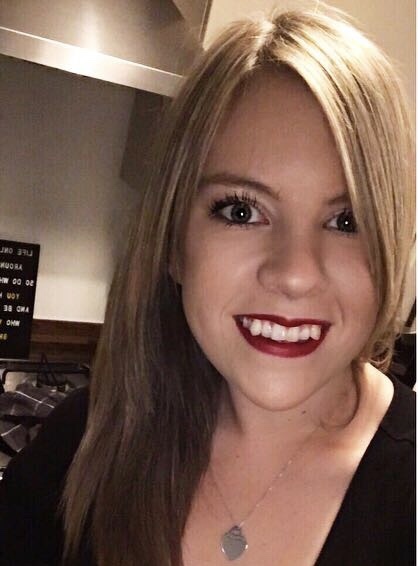 seen it on so many blogs by now! Never heard of this brand, thanks for sharing. Sounds like a nice product!